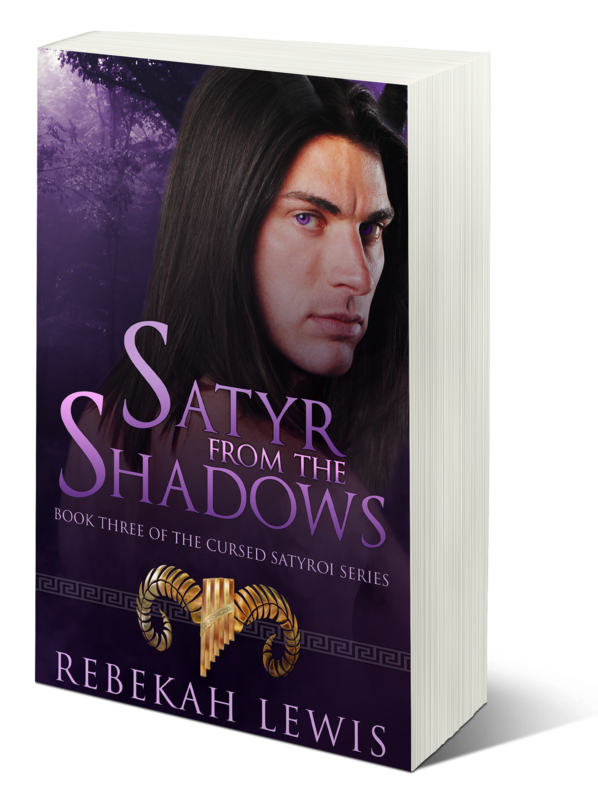 Reminder that Satyr from the Shadows is nearing the end of editing, and the pre-order option is up! Available options can be found HERE, and include Amazon, All Romance, Barnes & Noble, Kobo, and iTunes. It has not gone live on Google Play yet, but should in a week or two. The pre-order price of $2.99 is good through release day, but as of Aug 1, it will go to the full price of $4.99. Print copies are not available as of yet, but there are 2 print ARCs up for grabs at Goodreads that will ship out the week of the release. ENTER HERE. Previous postWonderland, Wonderland, Where Art Thou, Wonderland….